magine beginning every single day with a powerful, all-natural supplement brought to you straight from nature. 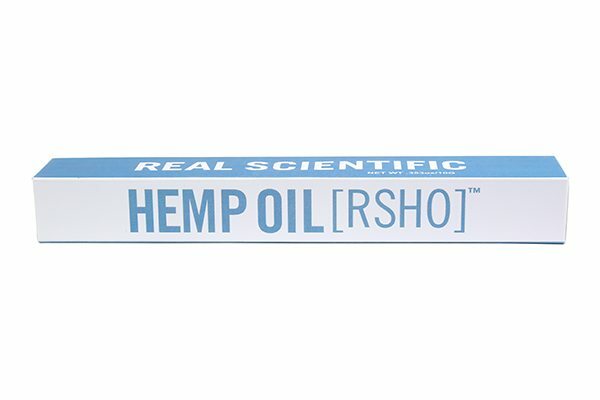 Each tube of Real Scientific Hemp Oil™ (RSHO™) Special Blend is filled with terpenes, essential fatty acids like omega-3 and omega-6, vitamins, and other naturally occurring cannabinoids. 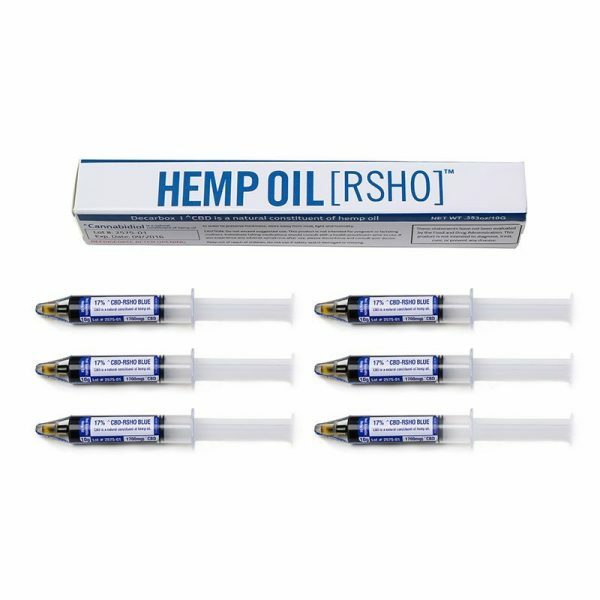 This minimally processed full-spectrum CBD hemp oil has an impressive 3800mg of CBD. 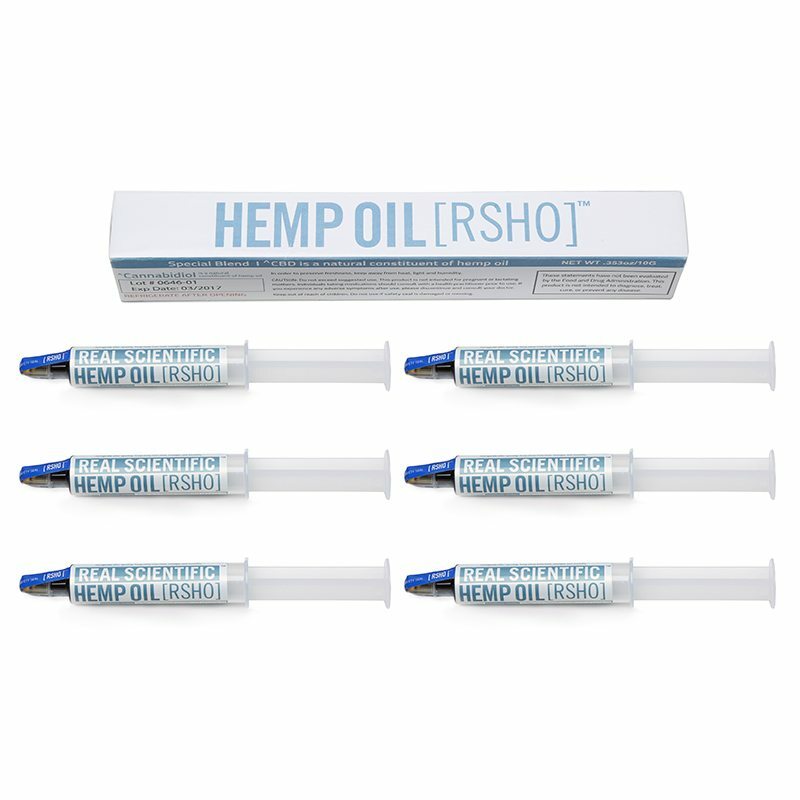 It’s hemp oil of the highest quality, which you’ll find as soon as you squeeze some of the thick but refined botanical product onto your fingertip. 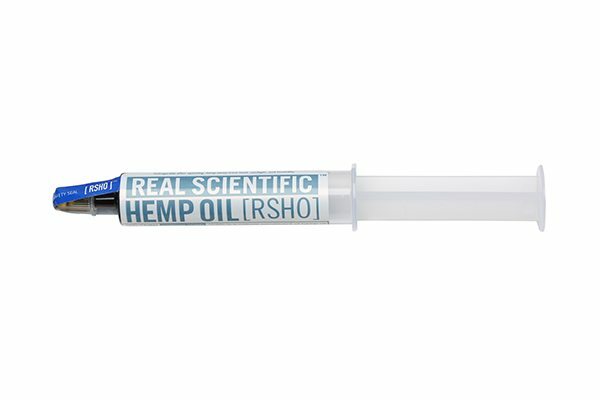 A Real Scientific Special Blend of CBD oil (10 g) in a convenient 6 pack is perfect for daily use. 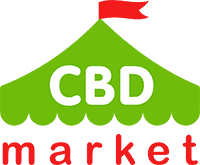 You get a powerful and potent dose of this natural cannabinoid that works wonders to balance your body properly. 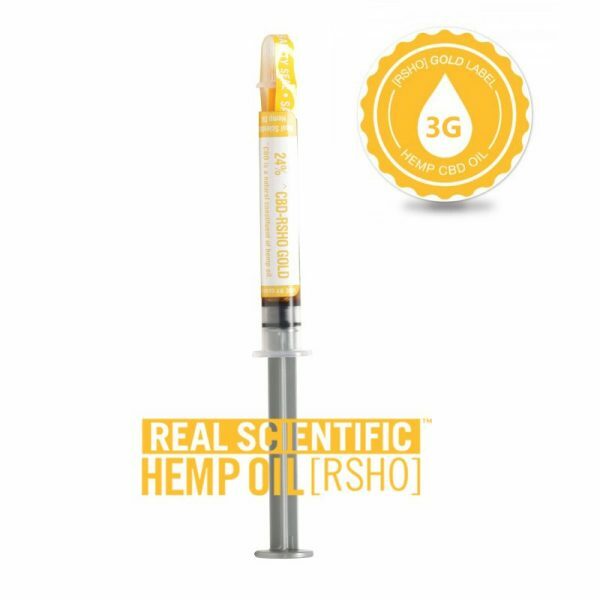 Created with the Real Scientific Blue and Gold Label varieties, you get 3800 mg of CBD, along with terpenes, omega-3, omega-6, chlorophyll and more. 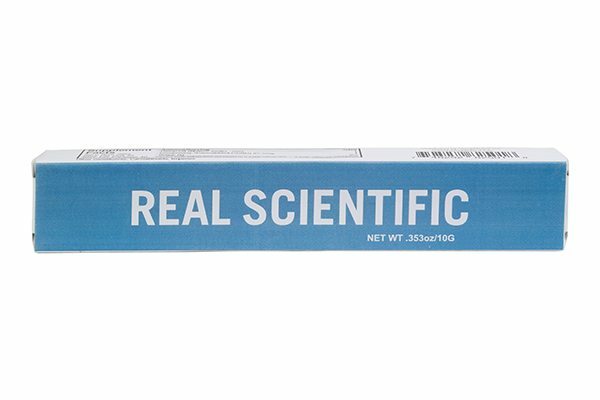 You’ll notice a big difference in the quality of this product the second you open it up. It is a very rich and pure product compared to its competitors. 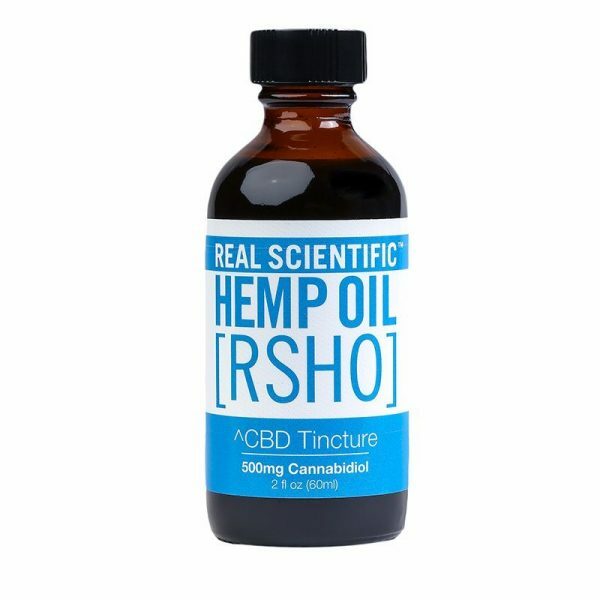 Constructed to be a very well-balanced CBD product, you get all the ingredients necessary for total body wellness.